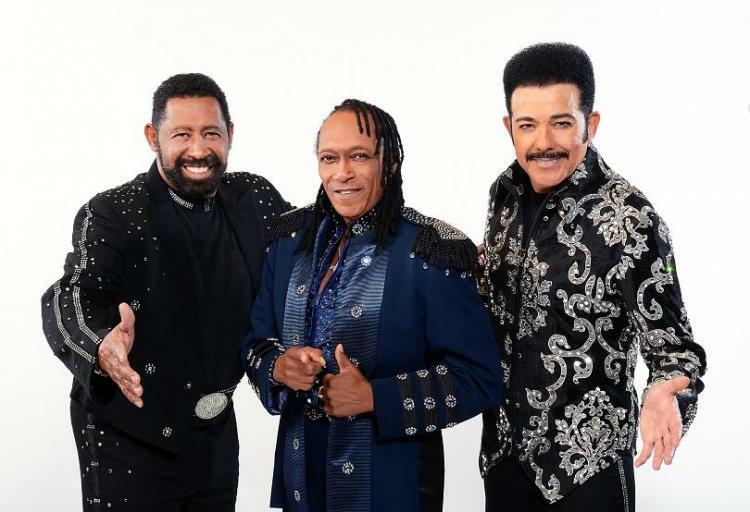 The Commodores live in concert at Village Park Amphitheater in Kannapolis, NC. Each event is a free night of family entertainment. Blankets, lawn chairs and picnics/coolers are permitted and concessions will be available. Please NO pets, tobacco, grilling, glass bottles or outside alcohol brought in. Coolers will be checked at several entry points. The Beer and Wine tent will be open during concerts for alcohol sales, ID is required. Parking for all events will be available at the outer parking lots along Dale Earnhardt Blvd. and down West C Street (overflow near the YMCA/Library). During concerts, the Village Park parking lot will be reserved for handicap parking only (valid handicap placard or license plate required).